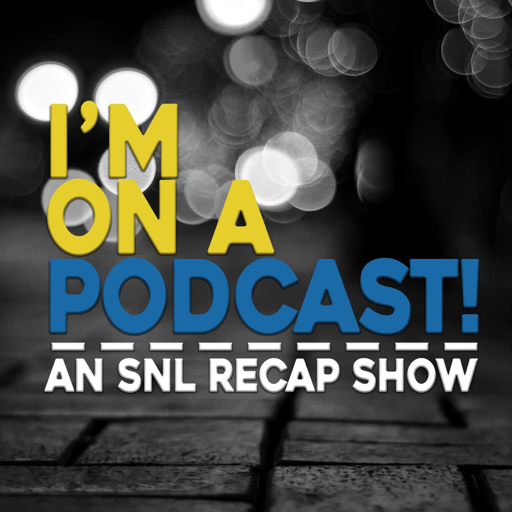 An SNL fan podcast recapping each episode of Saturday Night Live along with trivia, history and predictions. Every week we bring our own take on the recent show, discuss the host, musical guest and key cast members. © 2019 OwlTail All rights reserved. OwlTail only owns the podcast episode rankings. Copyright of underlying podcast content is owned by the publisher, not OwlTail. Audio is streamed directly from Kamil Dymek and Andrew Clemes servers. Downloads goes directly to publisher.